Change in the height of snow at both our alpine Senator Beck study plot and our subalpine Swamp Angel site. Peak gust data from our Putney site. Total new water accumulation in mm for each storm event. Summary data for each month of the season. Our 15th winter storm of the season brought us more snow than we expected. A concentrated parcel of humid air and favorable Southwest flow brought 10.9 inches (27.8 cm) of snow to Swamp Angel Study Plot. 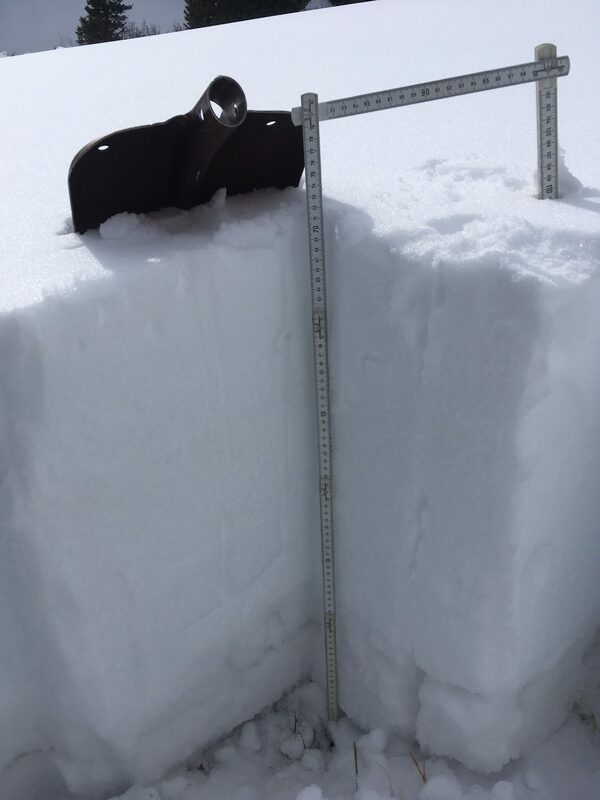 Moderate winds during the storm also allowed the Senator Beck Study Plot to pick up some new snow, with 9.5 inches (24.1 cm) of snow height gain at that higher elevation station. Before this storm multiple merged dust layers were present on the snow surface. Events D3-7 had emerged on nearly all slopes in the range, with the exception of high elevation shaded aspects and isolated wind drifted areas. This layer is dark and was significantly speeding up snowmelt, with notable snowpack losses observed at Swamp Angel. This recent storm buried these layers under fresh, white snow, resetting our albedo and slowing melt in the San Juans. For now, it appears that this will be the last notable storm until the middle of the month, possibly longer. Warm spring weather and sunny skies are in the forecast for the next 10-14 days. If the pattern shifts we’ll let you know. See the complete storm report attached. The San Juan Mountains enjoyed a nice blast of moisture starting at the end of this past week and continuing into the weekend. During our 14th winter storm event of the season the Swamp Angel Study Plot picked up 1.3 inches (32mm) of SWE as 6.2 inches (15.8 cm) of dense snow. The snow settled significantly during the storm and is now becoming wet and is only about 4 inches thick. The Senator Beck Study Plot also got a nice bump in snowpack, with 5.4 inches (13.7 cm) of gain in snow height. Relatively calm winds during the bulk of the storm kept this snow in place at higher elevations, instead of the serious redistribution we’ve been seeing consistently this year. This storm was immediately preceded by our 7th dust event of the season. D7 started as a dry event but became wet as dust been mixed with precipitation as the snows (and at lower elevations rain) rolled in. CSAS will be at the Swamp Angel Study Plot to sample this event today. While this storm is acting to keep D6/7, which are merged, off of the surface, this effect may not last too long. With low chances of precipitation and warm temperatures forecast for the coming week we expect to see this new snow melt in part or completely in the near future, especially on more solar aspects where in some cases the majority of the seasons’ dust layers are merged. If the weak system moving into the region tonight gains strength it could further bury these dust layers and add to our snowpack, but given the current models we are not too hopeful. The system simply doesn’t contain enough moisture to expect significant snowfall, although other parts of the state could see slightly higher snow totals, especially in the northern mountains where the storm will impact more directly. Find the full storm report attached below. For CSAS, the big story is the dust event that preceded Storm #13. Storm #13 hit immediately after the major statewide dust event that arrived late afternoon on April 12. The snow covered the dust at Swamp Angel with a maximum of 9″ of snow, but is now very close to being fully exposed. Storm Report is attached. Please standby for our statewide CODOS report within the next couple days. It has been 2 weeks since our last storm report, during those two weeks we have received 0.6″ (14 mm) precipitation. Between April 6-8 we received Storm #12 which unloaded 1.7″ (43 mm) of water content. The atmospheric river Colorado has been eyeing all week finally made its way inland and, instead of tracking mostly north of Colorado as the forecast had called for, this system shifted south and hit Colorado with rain upwards to 13,000′ (based on field observations) before shifting to wet/heavy snow. SNOTEL stations in Southern Colorado area didn’t see the high precip totals as the more Northerly/Central Colorado SNOTELS, what did fall came dominantly as rain. But many SNOTEL stations at higher elevations in Northern/Central Colorado saw a wonderful 2-3″ vertical spike in SWE. This Storm also had associated high winds of up 85 mph at Putney Station. At SASP, you can see on the attached pdf, only about 4″ snow accumulation resulted from the 1.7″ of water, and that settled pretty quickly, so now dust event D3 and D4 are now ~2″ below the snow surface. Cold temperatures put the freeze on the snowpack overnight last night and the forecast is for lower lows later on in the week, slowing snowmelt to some degree. The rain at SASP is the big news of this storm. While the 3mm of precipitation that we suspect came in as rain will not have any notable influence on melt, the first rain on snow event of the season at higher elevations (SASP is at 11,060 ft.) does signify that the melt season is approaching. Today a CSAS team found snowpack approaching isothermal at SASP and observed dust at or near the snow surface at solar aspects at and below 11,000 ft. Most southerly facing slopes below 10,000 ft. are nearly or completely snow free around Red Mountain Pass. As the dust approaches the snow surface, keep an eye out for weekly CODOS updates tracking the impacts of the dust already in our snowpack and any additional events to come. With high winds in the San Juans as we write this report and a dry dust source region we are on the lookout for any dust loading. Please see Storm Report attached. Winter Storm #10 in the Senator Beck Basin came in hot on the heels of Storm #9 and delivered more snow to the San Juan Mountains than its predecessor. 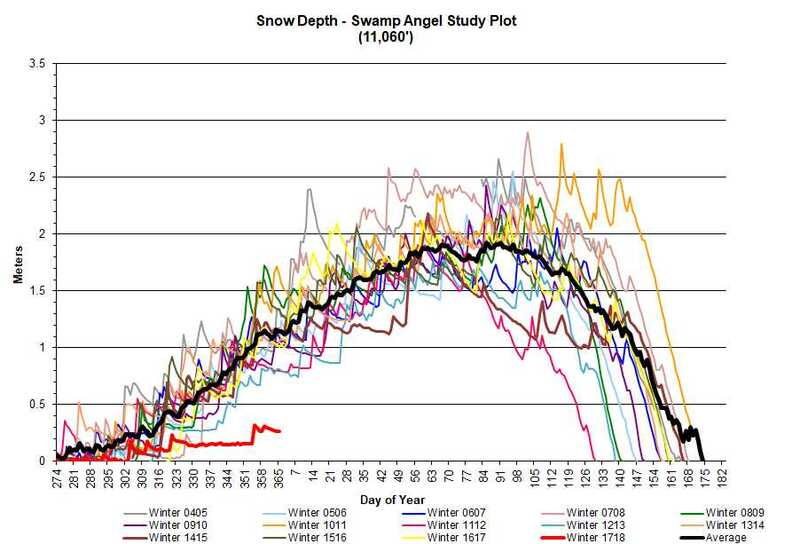 Over 28 hours the Swamp Angel Study Plot received 0.8 inches (20mm) of water as 10.9 inches (27.8cm) of light, dry snow. 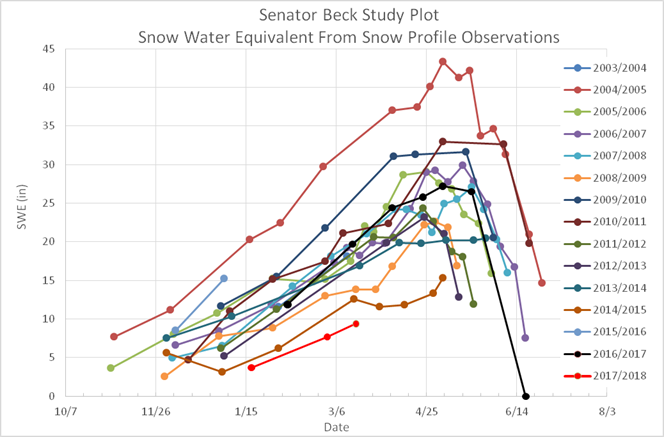 In a continuing trend, the Senator Beck Study Plot fell victim to wind transport and was unable to make major gains in snow heights, picking up only 1.4 inches (3.6 cm) of snow. While the new snow is a very welcome addition to our anemic snowpack we are still far behind in winter storms, having received less than half of the average number of notable storms for the date. At our study sites, we continue to see the lowest snow season on our CSAS period of record (See SWE figures below). With the spring equinox upon us and the long-term outlook showing more of the same, any snow we can pick up in the San Juan Mountains will be welcome down the road when we enter the melt season. 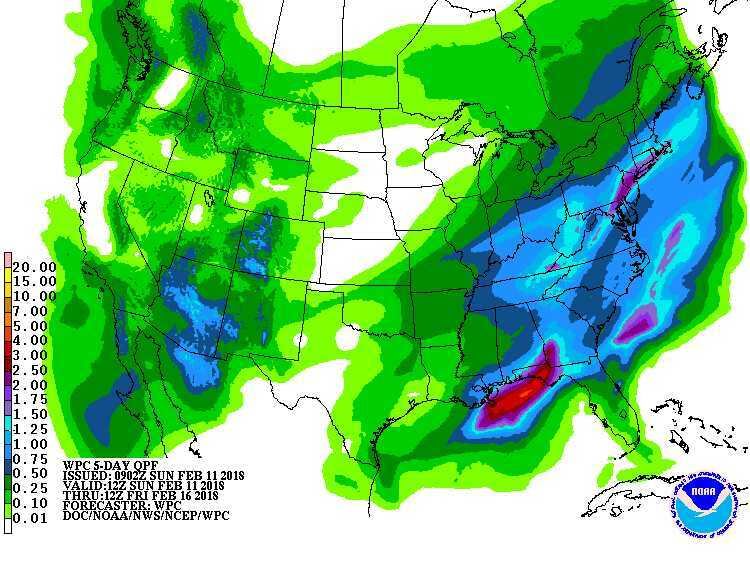 As of now there is no chance for major precipitation in the next week, with some flurries expected around Friday. Fortunately, we did not receive any dust during this storm, although we had expected it after looking at weather cameras in dust source regions. Partway through the storm the winds shifted to the north and any blowing dust was steered south of the range before the chance for deposition. Our snowpack remains in the “low” dust bracket of our Dust Enhanced Runoff Classification model (more info here: http://www.codos.org/#dust-enhanced-runoff-classification), which is a good way to start spring. However, there is plenty of time to receive more dust and the deserts are dry this year, so keep an eye on our CODOS page for any dust updates. CSAS returned from our first CODOS tour of the season and was greeted with Winter Storm #9 in the Senator Beck Basin for the 2018 water year. Since we are well behind on storms for this season (average for this date is more than 20) and haven’t seen notable snowfall since the end of February, this snow was greatly appreciated here in the San Juan Mountains. 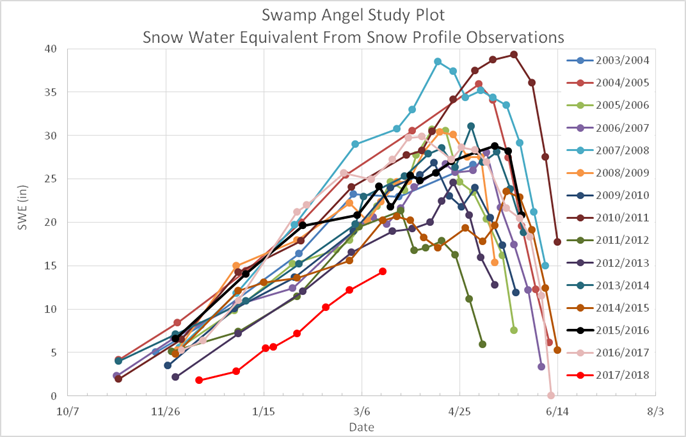 Our ninth winter storm was nothing spectacular, but the Swamp Angel Study Plot picked up 7.9 inches (20.1cm) of much needed snow, which totaled 0.6 inches (16mm) in snow water equivalent. Up high the wind once again did a number on the new snow, redistributing and in some places completely removing the new flakes. 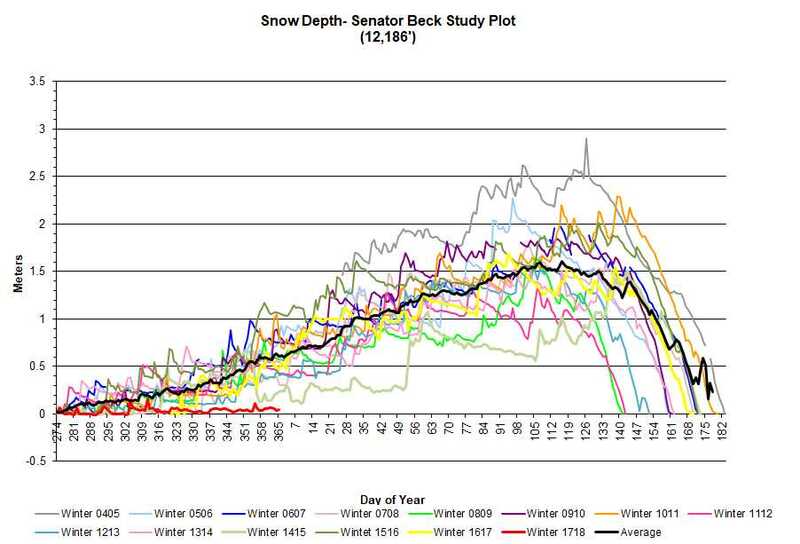 The higher elevation Senator Beck Study Plot only saw snow height gains of 1.7 inches (4.3cm). CSAS was out in the Basin today and found significant drifting and blowing snow up high, while sheltered areas had dry, low-density new snow on shaded aspects. Overall, snow conditions are highly variable in the Northern San Juans, ranging from deep drifts to bare ground to crusts and ice. 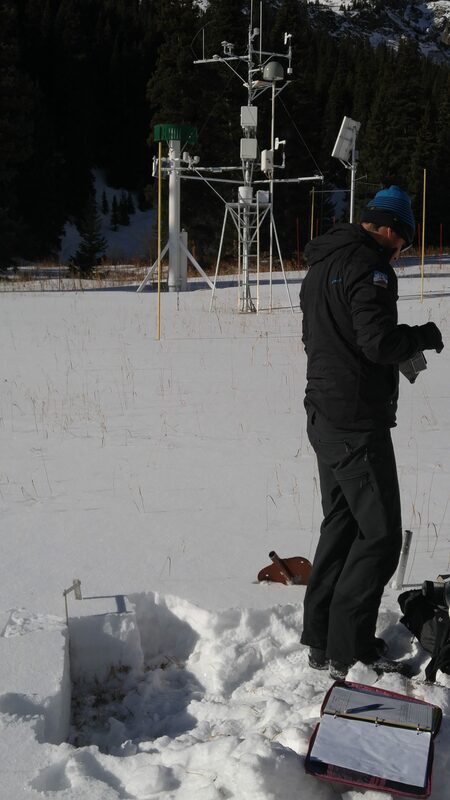 Over the next couple days CSAS will be working on a report from our recent CODOS Tour, where we assessed the status of dust layers in the snowpack and snow water equivalent on a statewide scale. This was our first of several statewide tours that we will carry out this season. Look for that report on the website in the coming days. See the full report for Winter Storm #9 attached. Winter storm #8 in the Senator Beck Basin was a slow burner. Over 90 hours the Swamp Angel Study Plot saw 1.1 inches (29mm) of snow water equivalent as 4.9 inches (12.5cm) of snow. Up in the alpine, the Senator Beck Study plot only picked up 2.2 inches (5.6 cm) of snow over this nearly 4-day period, likely loosing snow to wind and transport. These are low snow totals considering the amount of moisture, and these are due to the long duration of the event. The new snow had ample time to settle over the course of the storm, so the snow totals reported here take that settlement into account. Additionally, snow from winter storm #7 hadn’t yet had a chance to fully settle before storm #8 rolled in, adding to settlement in the snowpack. However, even though the storm was slow, came in low intensity waves and delivered little in terms of snow totals, the 29mm of SWE was a welcome addition to this season’s anemic snowpack. Unsettled weather returns to the region around Wednesday, although precipitation totals are not looking like they’ll deliver another winter storm (by CSAS criteria). However, if the current pattern shifts to the southwest we could see more significant snow. We’re keeping our fingers crossed. See the complete winter storm #8 report attached. 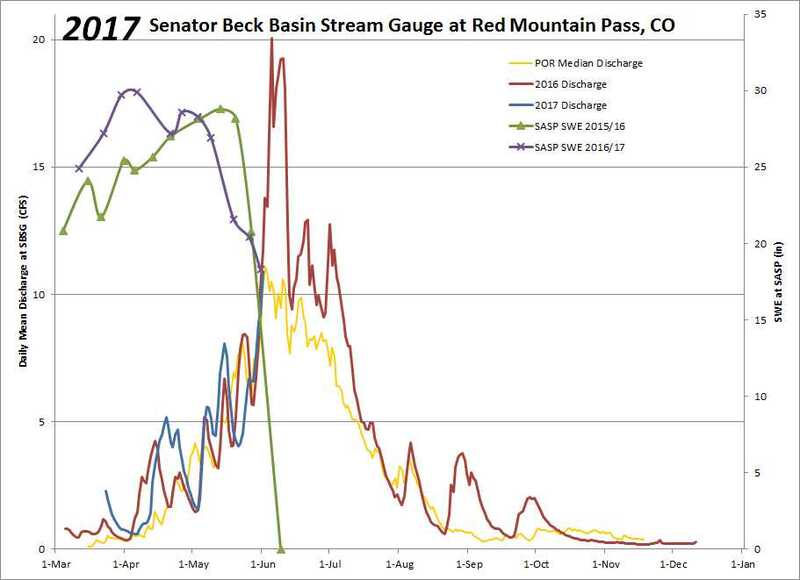 The Senator Beck Basin in the San Juan Mountains saw it’s seventh winter storm of the season. The event was no drought-buster, but the mountains still saw some much needed snow. The event was characterized by strong southwest winds and mostly light snowfall, punctuated by short periods of higher intensity precipitation. 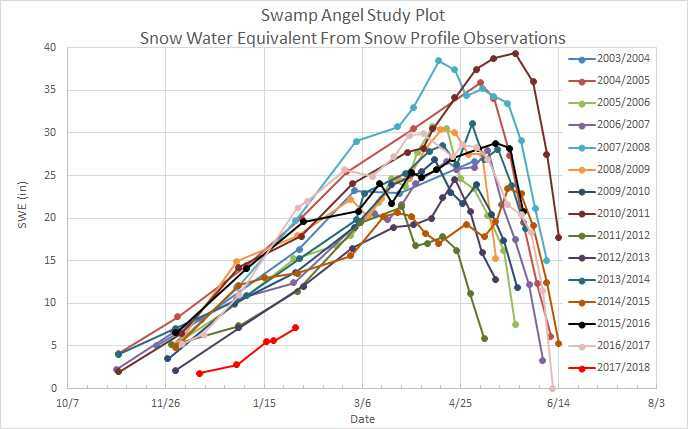 All told, Swamp Angel Study Plot picked up 6.3 inches (16.1cm) of snow as 0.6 inches (15mm) of water. To highlight the effects of the strong winds (peak gust of 83.3 mph at Putney), the alpine Senator Beck Study Plot only saw snow height gains of 1.6 inches (4.1cm), suggesting significant wind transport of new snow at upper elevations. Large plumes of windblown snow were observed on nearly all ridgelines in the region during the storm. The high winds before and during this storm also brought a notable dust event. This is our second dust event of the season and the first observable event with future hydrologic consequences (D1 is located at the base of the snowpack and is barely visible). This event appears to be a significant and widespread deposition of dust across the range. CSAS will visit Swamp Angel tomorrow to sample the dust and assess the characteristics and severity of this event. Look for our report on D2 tomorrow. Winter Storm Report #7 attached. Another nice round of precipitation started just after midnight yesterday through about sunrise this morning. This system brought 1.1″ of water content and just over 1′ of new snow accumulation at Swamp Angel. Persistent strong winds right out of the S-SW accompanied this event with higher elevation wind gusts consistently in the 40-60 mph range. It is nice to see some sort of a bump in the Southern Colorado SWE plots. Another shot at precip will come through beginning in the mountains on Wednesday evening increasing into Thursday, right now the amounts look to be in the 5-12″ range, higher elevations on the upper end of estimates. Dry conditions return Friday/Saturday. Please see attached Storm Report. Starting yesterday afternoon and going into early morning we received Storm # 5 at Senator Beck. The precip event was preceded by 40-50 mph wind gusts out of the southwest, then turned out of the north when the snow started falling. We measured 0.6″ of precip with 8.7″ snow accumulation at Swamp Angel. Please see attached Storm Report. We are thankfully in an active weather pattern. The next Pacific storm is moving into the region tonight and sticking around through Monday. Expect stiff winds out of the southwest. Some portions of the desert southwest have received at least a trace of precipitation and the forecast is a bit more on Monday as the trough moves into the Great Basin. This is important as the southwest is in severe drought and we are entering dust season. We need precipitation to stabilize soils as high winds sweep through the dust source region. 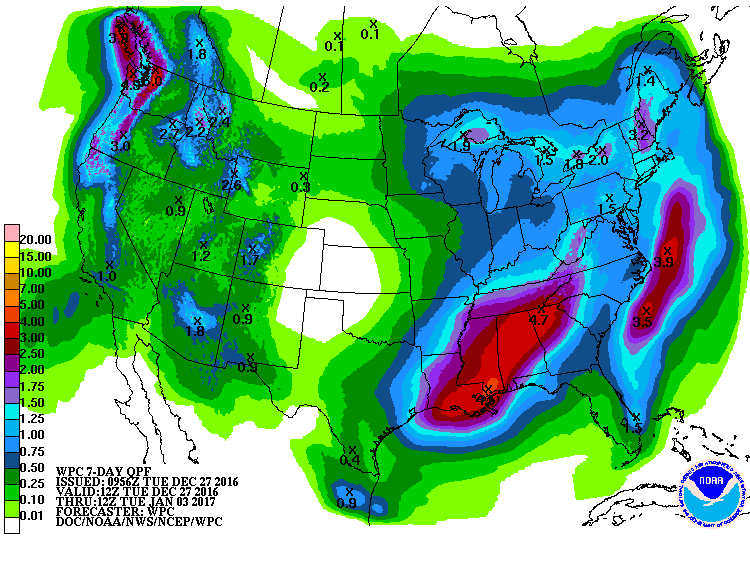 By the latter half of the week the next trough of low pressure is expected to enter the Western US. Expect another storm report soon, then hopefully another. The good news is that we are no longer walking to our 11,060’ Swamp Angel study site like we were the first week of January. From January 8-22 we logged our first three Storms of WY2018. We had 11 days of precipitation in January totaling 3.9” of water, more than October/November/December combined. In the past 9 days we have received 0.16” of precipitation. For the water year we have recorded 7.1” at Swamp Angel and 7.6” at Red Mt. SNOTEL. Red Mt median for this time of year is 10.6”. But we still have a long way to go in making up for the dry start to the snow season. 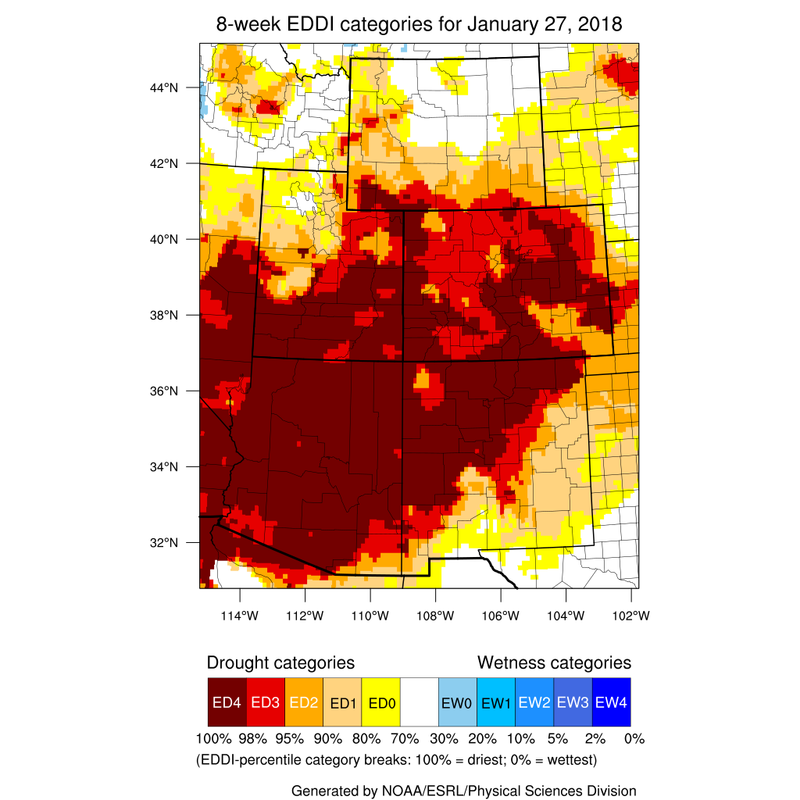 To date, for most SNOTEL stations in the San Juan Mountains, this year falls in the driest top 3 on record, with records going back 30-40 years. 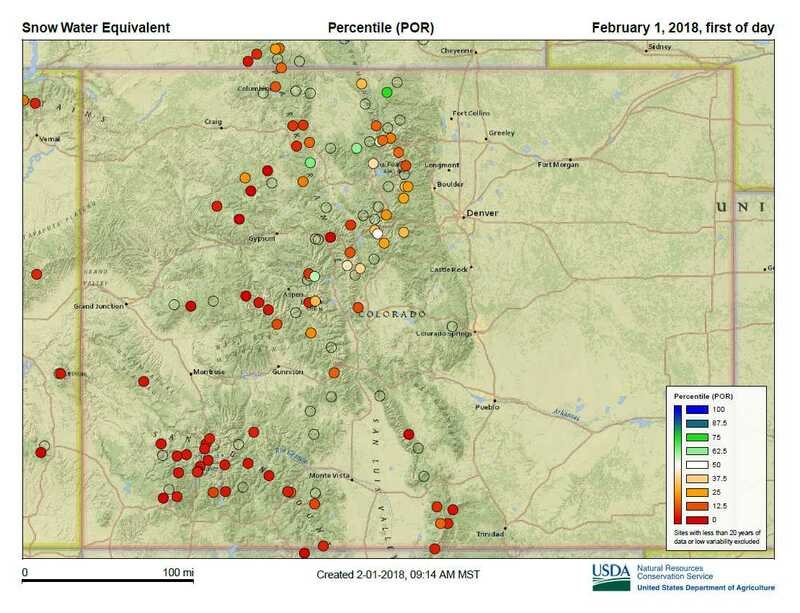 The central and northern mountains have fared better being 77% of median in the Upper CO Basin, 84% in the South Platte, 80% in the North Platte, and 72% in the Yampa/White Basins. 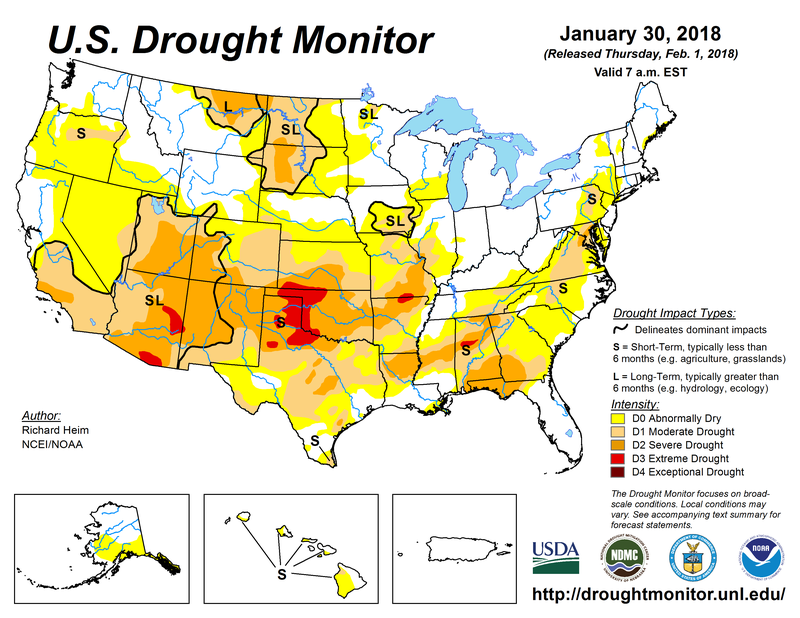 Compared to 36% in southwest basins, 35% in the Rio Grande, and 51% in the Gunnison Basin. 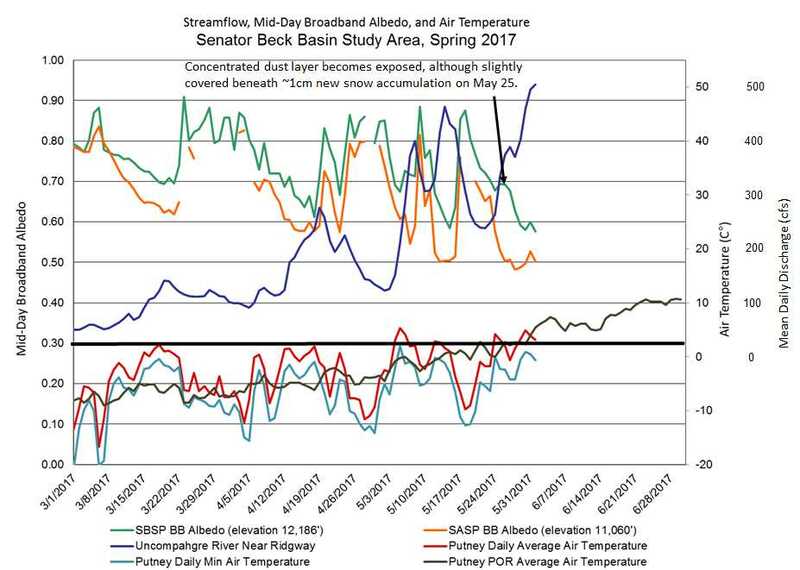 To add to lack of snow, the hot temperatures for this time of year are driving up evaporative demand (see image below), particularly at elevations a bit lower than Senator Beck Basin (SBB). The forecast is not looking very exciting. 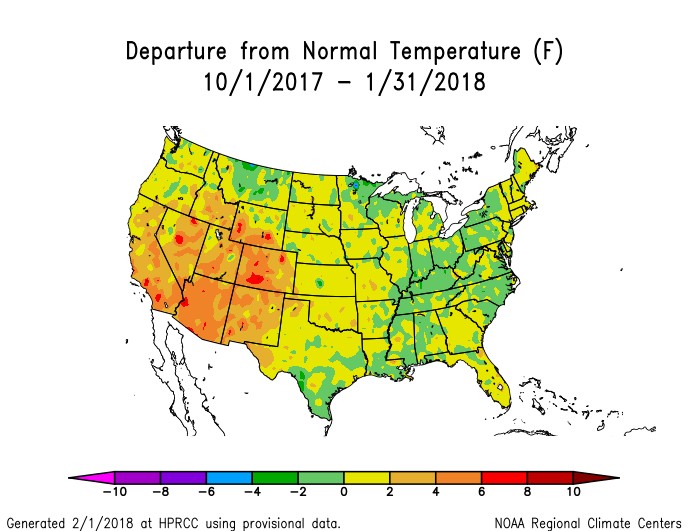 La Nina conditions are still firmly in place and expected to persist through the winter and weaken in spring, which does not bode well for the southern mountains. 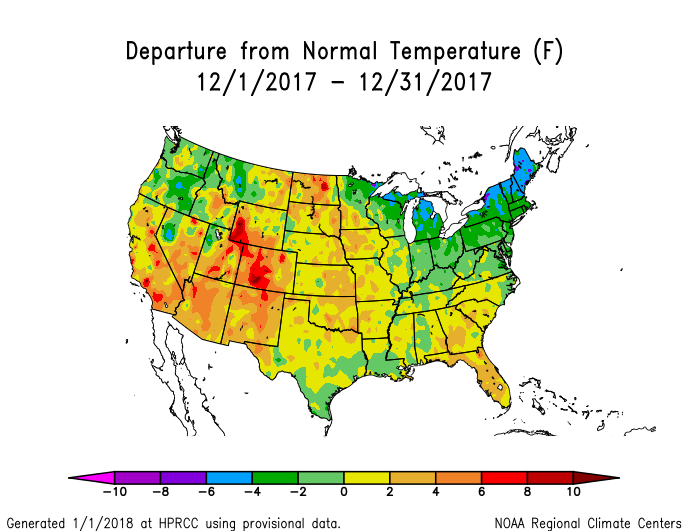 The tendency being for La Nina episodes is to push the jet stream north, so that generally favors above-average temperatures and below-median precipitation across the southern tier of the U.S, and below-average temperatures and above median precipitation across the northern tier of the U.S. Colorado, being located in the transition zone of these two extremes can see mixed conditions, but the tendency is for northern Colorado to be favored for more precipitation while southern Colorado for less. The 14 day outlook is provided below. The high pressure off the west coast will maintain northwesterly flow over western CO. The northern mountains are expected to see light snow periodically over the next 4ish days (totaling 6-12”). For folks in the San Juans it is looking dry in the forecastable future. Please see pictures and images below. Photo taken by Andrew Temple on Jan 31, 2018. Looking at Senator Beck Study Plot (12,200′). 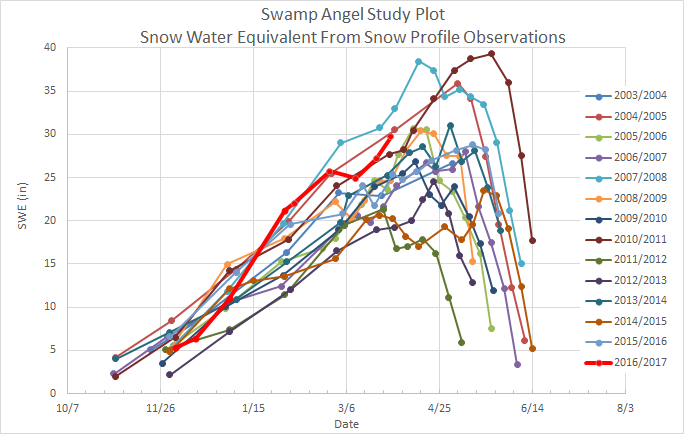 Swamp Angel Study Plot (11,060′) as of Feb. 1. Having just received Storm #3, about 10 days after receiving Storm #2, it is finally starting to feel like winter. Storm #3 was another nice shot of precipitation over a 42 hour period. Swamp Angel received 9.4″ of new snow accumulation and 1″ of water equivalent. At Putney Met (which measures free-air, largely unaffected by surrounding terrain) winds started out of the S-SW and shifted out of the N about halfway through the event. Wind speeds peaked at 70 mph on Saturday but there were periods of 40-50 mph over the 42 hour period. 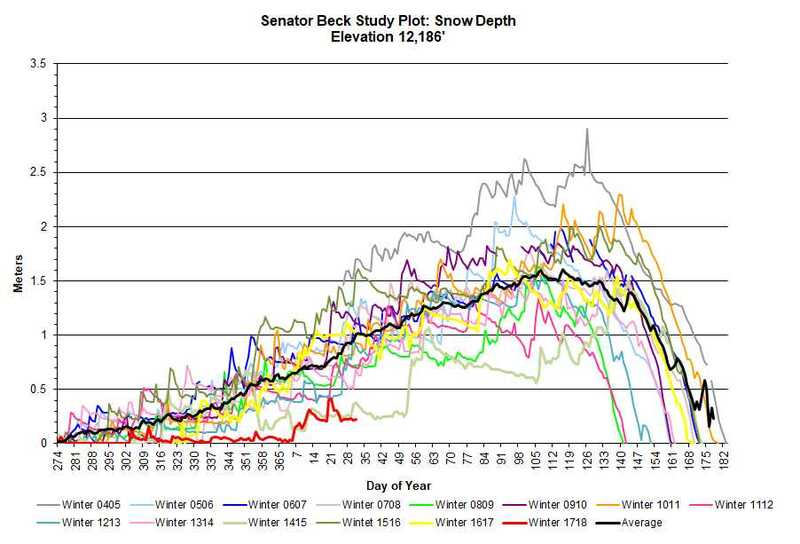 And Senator Beck (12,200′), located above treeline, regularly reported 38-45 mph winds. The variable snow depth plot at Senator Beck reflect the windy conditions with periods of erosion/accumulation occurring under the snow depth sensor. The forecast is encouraging with another chance of precipitation Thursday night into Friday, looking to favor the Central and Northern Mountains with accumulation estimates right now around 6″. 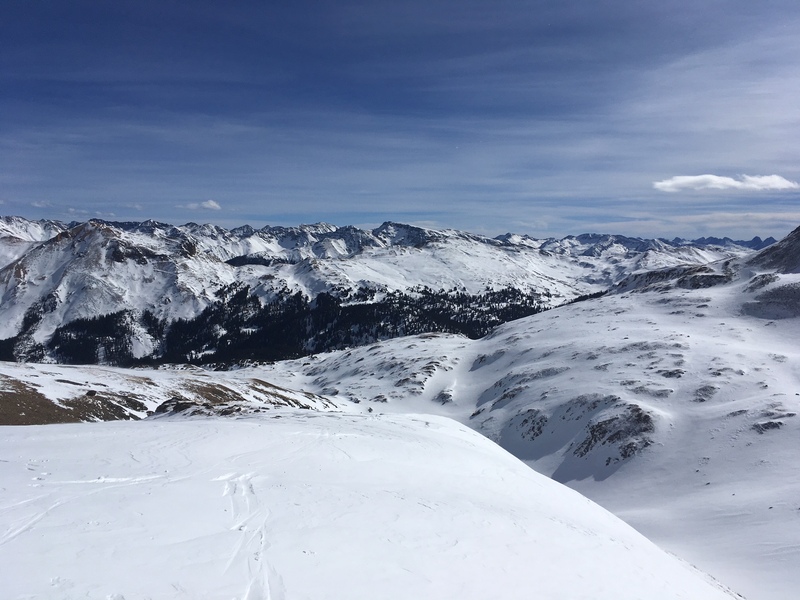 Particularly after Storm #1 on January 6 the Colorado Avalanche Information Center (CAIC) has described snowpack conditions as “spooky” and “scary”. There have been a number of near misses, and a backcountry skier was killed in an avalanche that broke at the ground below treeline near Silverton on Sunday. Please, be trained, informed, and prepared before heading into the backcountry. Please see attached Storm Report #3. The much welcome storm that passed through Colorado Wednesday and Thursday (Jan 10-11) brought 20″ of new snow accumulation with 1.5″ water content. Over the last week SBB has received precipitation every day, totalling 2.6″ of water. We are still very much behind in our snowpack totals but it is nice to see a significant event. 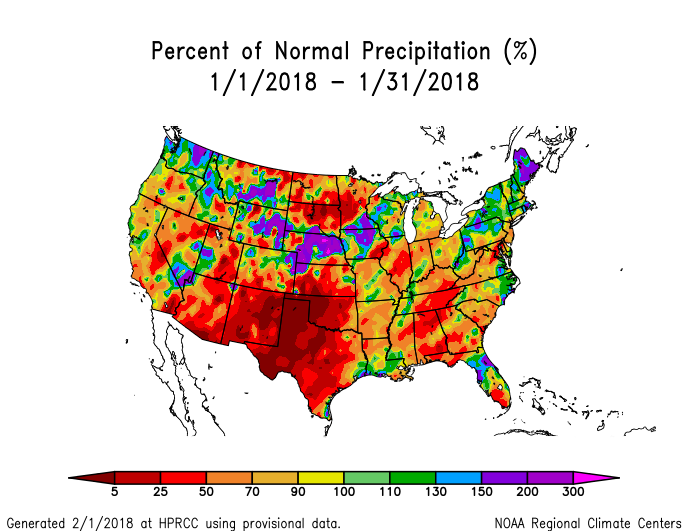 As the week progresses we’ll see how a pacific trough – expected to eventually make its way inland – will impact Colorado in terms of more precipitation starting around Friday and over the weekend…………Until then, besides a bit of a chance of precip mid-week, expect warm and dry conditions. Over the weekend (January 6-7) Senator Beck experienced it’s first real winter storm of WY2018. Nothing exciting, 0.7″ of water with about 9″ of snow accumulation at Swamp Angel (11,060′) over a 20 hour period. Please see Storm Report attached. WY2018_Storm_Report #1. We are waiting for a much anticipated system to arrive today and last through Wednesday night. The track of the storm and excepted snow totals have fluctuated over the last few days. But this system is holding a lot of moisture with moisture sources likely originating from an atmospheric river. Right now the NWS forecast for higher elevations near Red Mountain Pass is upwards to 2′ of new snow accumulation. Expect Storm Report #2 on Thursday/Friday. Photo: Snow profile at Swamp Angel on January 1, 2018. CSAS has had a new employee for 1-year now (which makes him not so new). Phil Straub, is a Prescott College graduate and soon to get his M.S degree with a dust-on-snow related thesis. He still teaches avalanche classes for Prescott College and Kachina Peaks Avalanche Center. Phil and I share Storm Report duties and have been sending the Reports from the jderry@snowstudies.org address. We would like Phil to be able send Storm Reports to subscribers from his email. So, please include Phil’s email address (pstraub@snowstudies.org) in your “safe” contacts in your settings. We will be sending Reports from one or the other email addresses in the future. 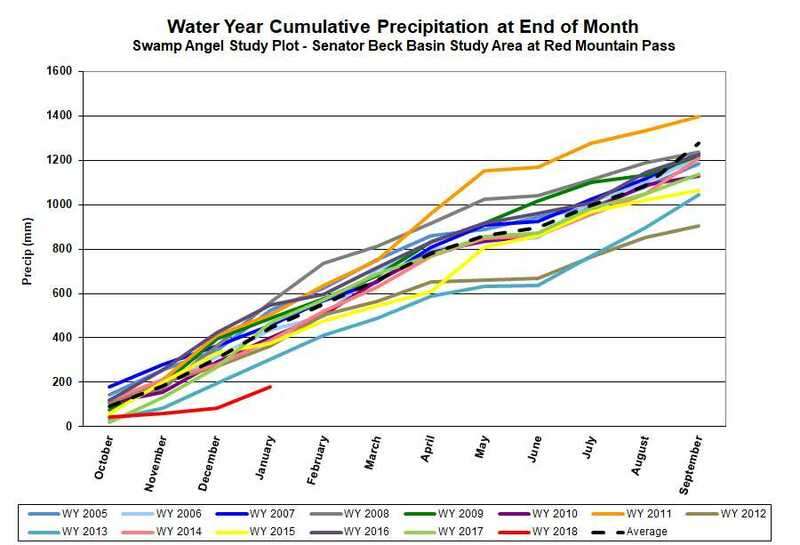 November was an uneventful month for precipitation in the San Juan Mountains. only 17mm of precipitation was received at the Swamp Angel Study Plot (SASP) and not a single winter storm event, as defined by CSAS criteria. Average temperature for the month at the SASP was just below freezing. The Senator Beck Basin remains snow free on all southeast through southwest aspects up to 13,000 ft. or higher and all snow in the basin is patchy, especially above tree line where windblown crusts are the dominant snow surface condition. 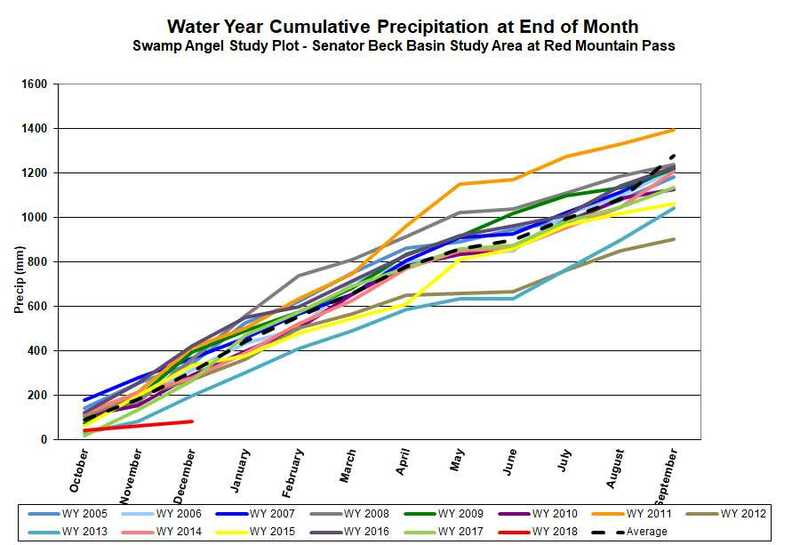 As of the end of the month, Senator Beck Study Plot was snow free and SASP had only 6 in. (15cm) of snow on the ground. The snow that does exist, having been exposed for so long to temperature fluctuations and solar radiation, has been heavily metamorphosed into large grained facets and faceted crusts. So far the light snowpack remains dust free, although any dust-on-snow event at this stage in building the winter snowpack would be inconsequential to spring runoff. 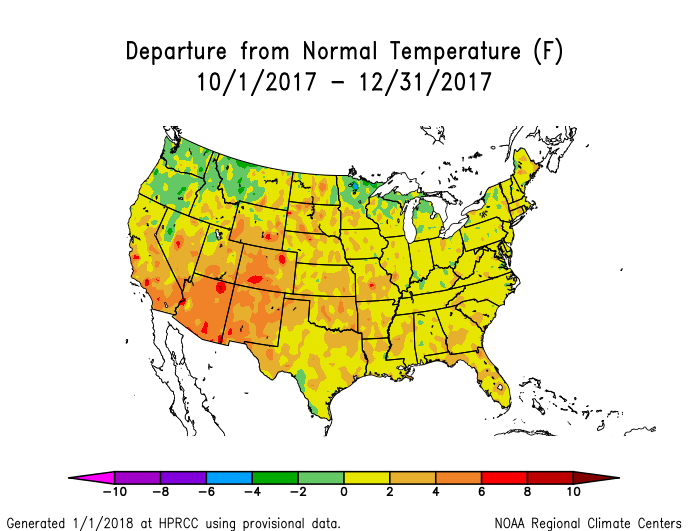 This early season marks both the slowest start to winter and the driest November on the CSAS record. As of the end of November SASP had received 61 mm of precipitation, some as rain and mixed events, while the average water-year-to-date precipitation for that day is 192mm and the minimum on record prior to this year was 84mm in 2013. 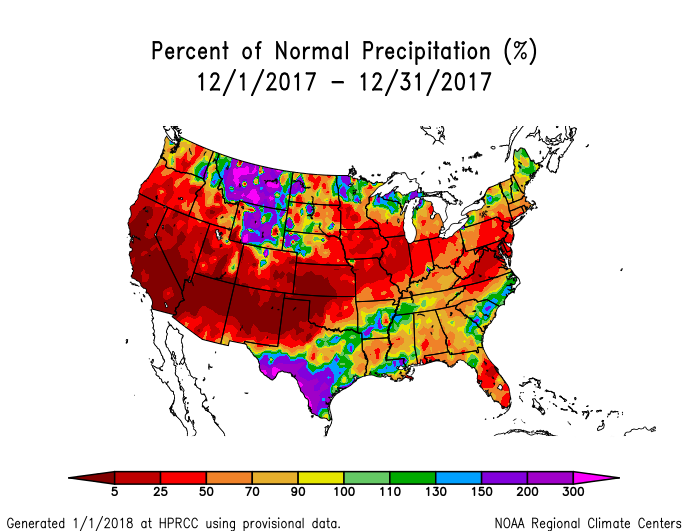 The average SASP precipitation for November alone in our period of record is 98mm, and the minimum on record prior to this year was 46mm in 2010. This put us at 32% of average water-year-to date precipitation and 17% of average precipitation for the month of November. 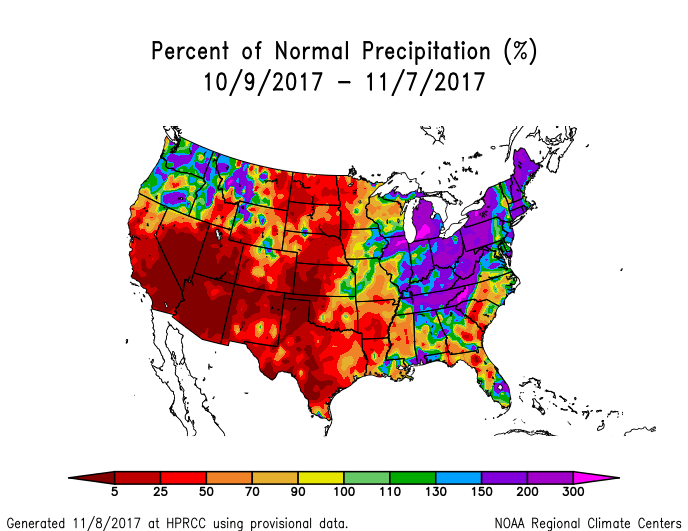 While not as dire as November, the month of October was comparatively dry as well. SASP received 44mm of precipitation, which is 46% of average (95mm) and makes this October the fourth driest on the CSAS record. December is off to a dry start as well, with only 1mm of precipitation recorded at Swamp angel since December 1st. This dry pattern seems to hold through the middle of the month with the possibility of snow returning as the Holidays approach. 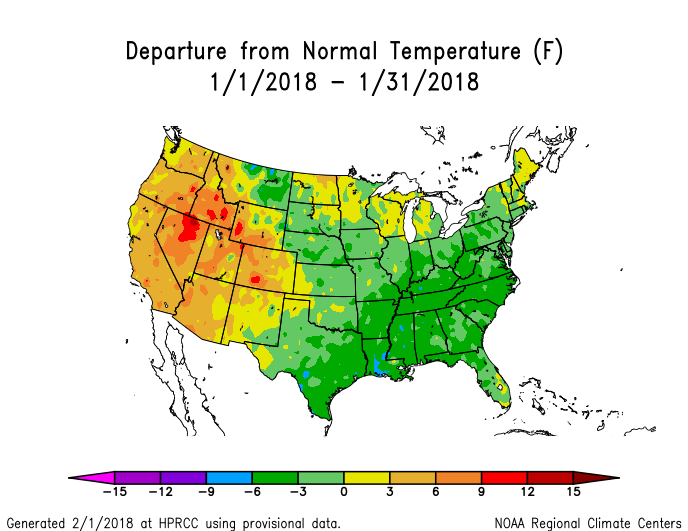 While dry weather in the Four Corners area is typical of a La Nina year, which we are experiencing this season, this early start is notably dry compared to previous La Nina winters, as well as general trends in winter conditions for the CSAS period of record. Non-Storm Report #1: The Snow Season Begins, November 9, 2017 Greetings from Silverton, Since October 31 Senator Beck Basin has received 29 mm (1.41″) of precipitation and roughly 5″ of snow accumulation. We start snow and storm record keeping the beginning of the winter season, defined as >50% of SBB being covered with persistent snow. The Halloween storm was a good start to the snow season, however following the storm a goodly amount of snow ablated from the landscape leaving near 50% or less snowcover remaining, leaving SBB and environs in a glass half full or half empty in terms of meeting the 50% criteria. 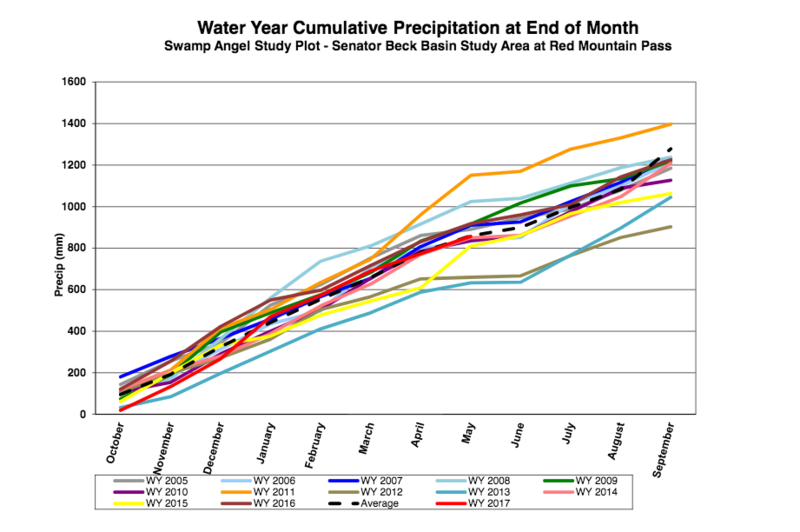 Below is a plot of precipitation, collected at Swamp Angel (11,100′), and snowdepths at the Senator Beck Study Plot (12,200′) and Swamp Angel Study Plot going back to the Halloween storm. With 7mm (0.3″) precipitation and ~4″ added snow accumulation on November 7 we have now solidly started the winter snow season. We have also started to see the beginnings of snow accumulation at many SNOTEL stations across Colorado and hopefully we’ll see it stick around with more to come. 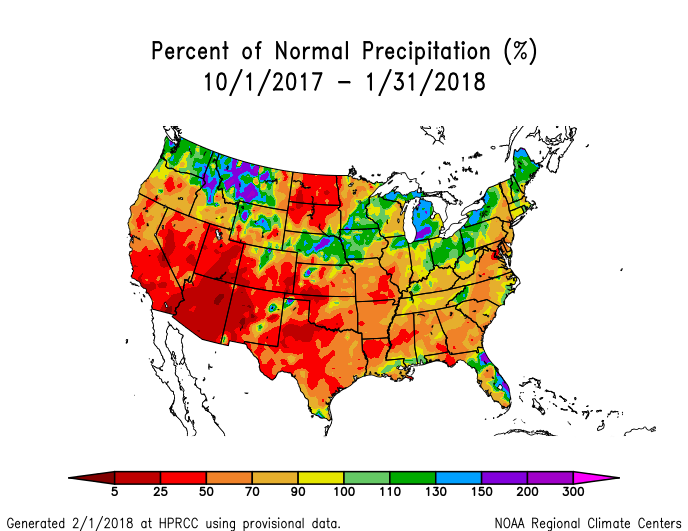 The last month overall has been pretty dry overall. 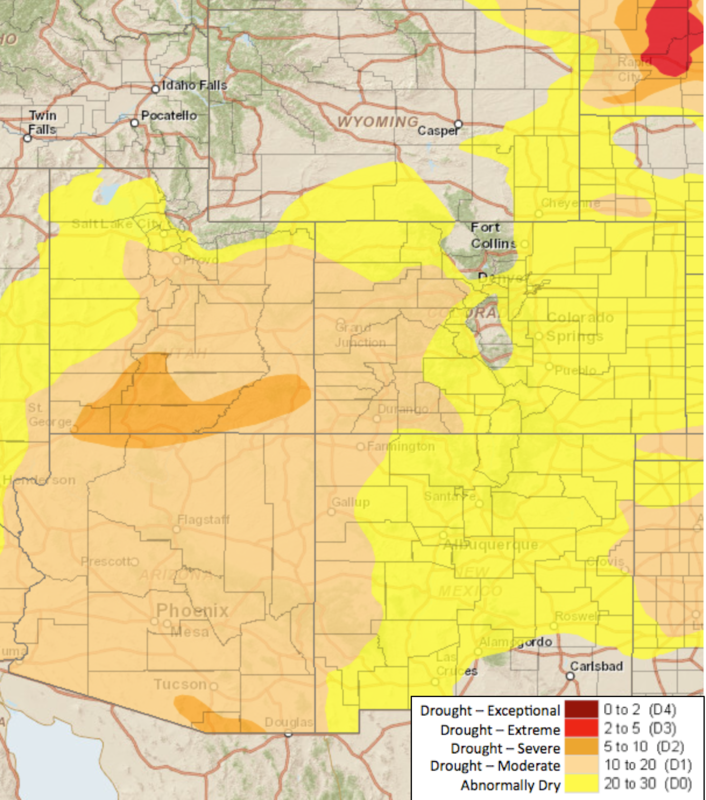 And the U.S Drought Monitor map is showing the Western third of Colorado as abnormally dry (http://climate.colostate.edu/~drought/), and the Southwest U.S. dust source region (Northern AZ, Southern UT) designated as D1-Moderate Drought. Expect to see Storm Reports this winter season whenever SBB receives 12mm or more precipitation with no gaps in precipitation greater than 12 hours. These Reports are also posted on our website: https://snowstudies.org/winter-storm-data/. If you know someone who would like to receive these Storm Reports, please have them contact me. Storm #22 Report is attached. https://snowstudies.org/storms.html. You may find the “Precip and Storm Report” spreadsheet on the webpage informative. Greetings from Silverton, Over 40 hours the Senator Beck Basin in the San Juan Mountains received 24mm (.9 inches) of precipitation as 24.1cm (9.5 inches) of snow. The storm pushed our already deep snowpack soundly over the 2-meter mark. The Basin is sitting well above average for snowpack for this time of year. Storm #14 Report is attached.